Months of unvaried winter diet and a lack of exercise can leave you tired, passive and with a few pounds more than you want. That’s why the spring and the summer are ideal for a detox diet, i.e. cleansing your body. Detoxication is a normal body process of removing or neutralizing toxins through your colon, liver, kidneys, lungs, lymph glands, and skin. Regenerate damaged and destroyed liver cells. There are different kinds of detox, and they all have in common low-calorie intake and increased intake of fruit, vegetables, and water. 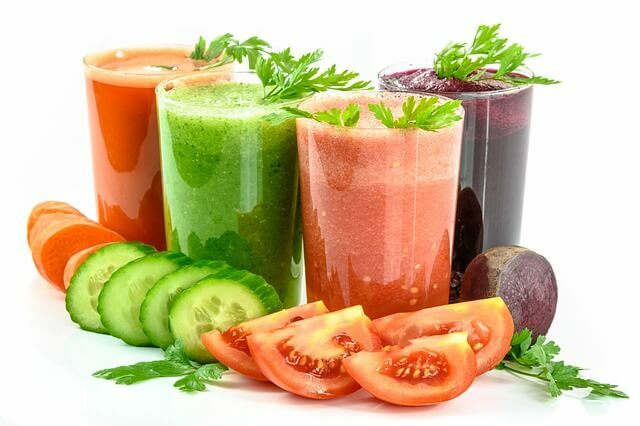 The detox diet is based on simple food, such as raw fruit and vegetables, juices, and vegetable soups. It also includes dry fruit, cereals, beet, and dark green vegetables like kale and mangel. The detox diet is very similar to the clean eating diet. 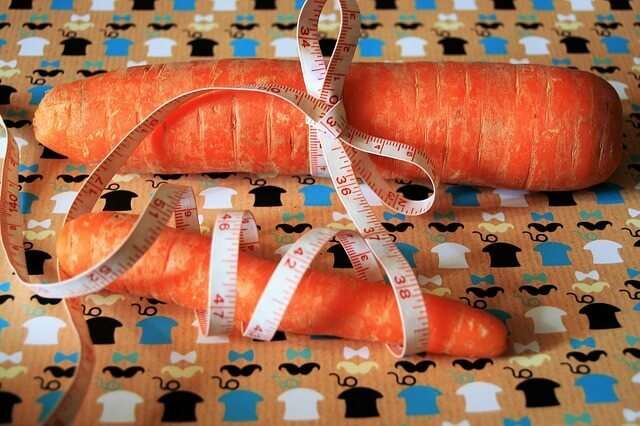 During your detox you should pay attention to the way your food is prepared- you can eat raw fruit and vegetables. 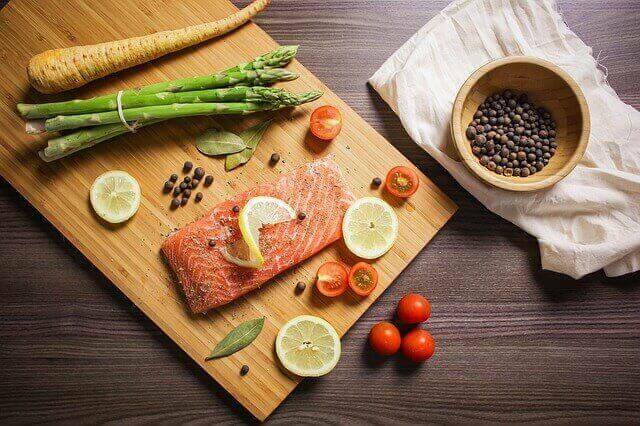 Another good way to eat your food is steamed so that it can retain nutrients. You should avoid frying your food. In addition, try to cut out refined cereals for several days. Eat brown rice, buckwheat, millet, and oat instead. Also, try some ‘exotic’ cereals like amaranth and quinoa which are high in proteins and vegetarians love them. Peas, lentils, and beans are part of the detox diet, but also almonds, cashews, walnuts, sunflower and pumpkin seeds, and sesame. Try to get unsalted seeds because extra salt can hinder the effect of the detox. You can add unrefined oil to your seasonal vegetable salads- olive, flax, and hempseed oil are recommended. Add a few drops of lemon or orange juice, and skip store-bought dressings. 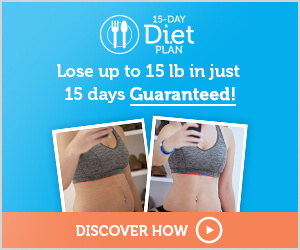 The detox diet for weight loss is great if you have to get rid of winter extra weight. But remember, you shouldn’t starve. 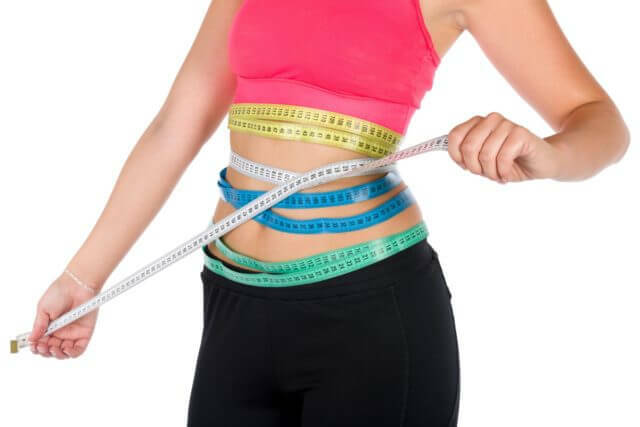 If you want to slim down healthily you need to make sure that your body gets all the necessary nutrients, and you need to encourage fat burning naturally. When should you try the detox diet? Toxins pile up in your body from food and drinks, but also from your skin and from the air you breathe. When the amount of toxins is big, your body suffers. So, you need to clean it. It’s a good thing to give a rest to your digestive system so that it can work better later on. If your digestive system works well, you are healthier. Therefore, if you notice any of the following symptoms, you should detox your body. If you are constantly tired you might have another bigger problem related to your adrenal gland. The work of your adrenal gland can be disturbed if your brain and adrenal gland don’t communicate well because of increased levels of cortisol, which appears due to toxins, inflammation, and intestinal flora disbalance. This is one of the obvious signs that your body needs a detox. Constipation, diarrhea, flatulence, and gasses, aren’t just unpleasant, they are a clear sign that your diet isn’t good and your bowels need a reset. A diet which is abundant in sugar and processed food makes your body feel like you are on a rollercoaster since it sharply raises and drops your blood sugar and it affects the leptin hormone. That results in a craving for unhealthy food. But, don’t worry, your body will recover after the detox. When toxins accumulate your skin isn’t clean and that can affect the work of your liver (which is the main organ for detox). Since your skin gets rid of toxins through sweating, all those toxins can manifest on the surface of your skin as acne, rash, and inflammation. If your intestinal flora isn’t balanced, your immune system isn’t good as well. The sinuses are kind of an extension of your digestive system, so it’s logical that the health of your digestive system affects your allergies. If you struggle to remember specific things during the day, your brain might be blurred. Your body can’t eliminate toxins fast enough, they pile up in your body and cause inflammation. That damages the protective barrier in your brain and it causes bad memory. The detox will soothe the oxidative stress in your hypothalamus, so you will think more clearly. A chronic inflammation leaves consequences on your muscles and ankles. If your ankles and muscles ache, or they are stiff, especially when you are exercising, that’s a big warning that some inflammatory process is happening in your body. Detox doesn’t mean only cutting out some unwanted ingredients, it also reduces stress which is to blame for many autoimmune diseases and depression. Decreased libido, problems with your period, and you are unable to lose weight are some signs that indicate hormonal problems. Hormonal problems can cause chronic inflammation, and they are mainly caused by inadequate diet. 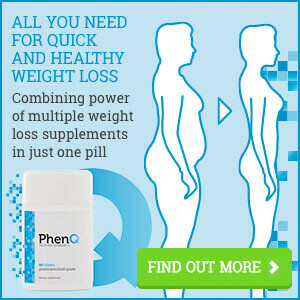 READ MORE: BEST WEIGHT LOSS SUPPLEMENTS FOR WOMEN!